The NPD Group illustrated on Monday just how dramatically the North American video game industry changed across 2012. Total game sales revenue is down as digital revenue increases at a slower pace than physical retail decreases. Put another way: people are buying a ton of games, spending less on them, and downloading them far more often than buying them in a store. It follows then that the biggest devoted video game retailer in the United States, GameStop, continues to shrink. The retailer announced on Wednesday that it will continue to contract in 2013, closing 250 stores. Speaking at the Goldman Sachs Technology and Internet Conference on Tuesday, GameStop CFO Rob Lloyd explained that the chain will continue to mitigate losses incurred by games sales declines by shrinking down its operations. The plan is to close 250 stores total, 200 of which are inside the United States. 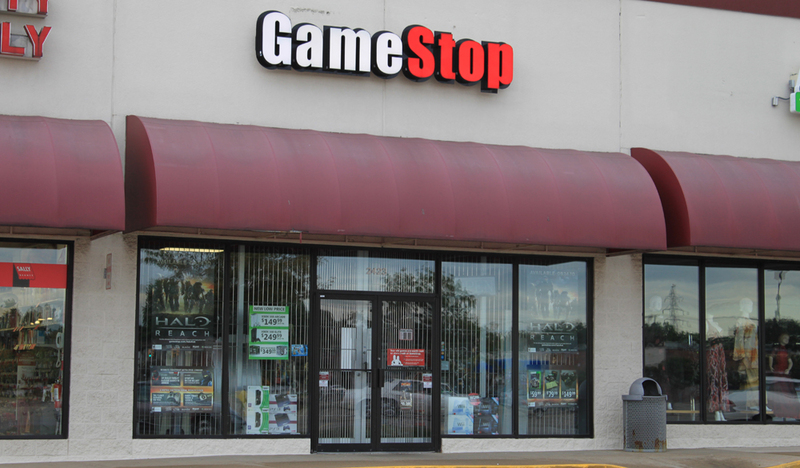 It will replace some of these stores, opening between 60 and 70 new locations worldwide and acquiring 40 locations in France, but all told, GameStop will be a smaller entity by the end of the year. “We’ve been successful at that for two years and we will continue to do that program in 2013,” said Lloyd. As of November, GameStop only planned to close 200 stores during 2013, with a purported plan to open 156 new stores to offset the churn. “Net for this year, we expect our total square footage to be down 1 percent,” said GameStop’s Wendy Dominguez. “The strategy over the past two years has been to slow growth during the transition period to a new console cycle.” After just three months, though, GameStop’s plans for growth have slowed even further. Why would GameStop plan to increase store closures around the world by 25 percent at the same time as opening fewer stores than planned? It’s possible that the company is not as confident in its place in the new video game market following the release of PlayStation 4 and Xbox 720. Following reports that the Xbox 720 would block used games, GameStop shares fell nearly 7 percent. While GameStop has grown some segments of its business, particularly digital goods, the company still predominantly relies on the sales of used video games for its profits.